This website is operated by Whitehouse Funeral Service and by using this website you agree to the following terms and conditions. The information on this website is intended as information only and should never be used as a substitute for legal or professional advice. We cannot guarantee that the information is in date nor comply with individual circumstances. 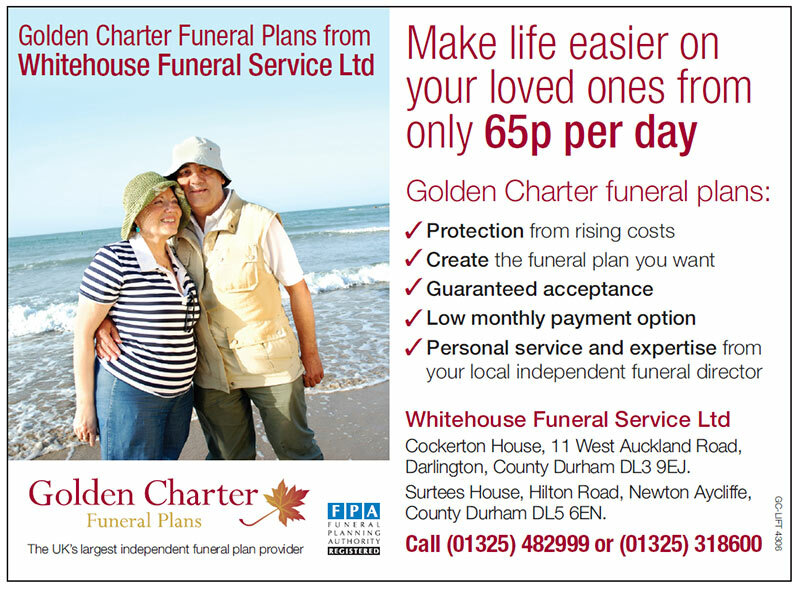 If you have any doubts about information on this site then please do not hesitate to contact Whitehouse Funeral Service and speak to a member of staff direct. Whitehouse Funeral Service cannot accept any responsibility for the consequences of any errors or omissions. Any reliance you place on information found on this site or linked to on other websites will be at your own risk. Whitehouse Funeral Service , its agents and employees, are not liable for any losses or damages arising from your use of this site. All links out of this website are checked on submission and on a regular basis and are only included to enhance the information we provide. However, their websites are not under our control and Whitehouse Funeral Service are therefore not responsible for the content, information, services or products provided by these companies. Should you have any issues with the content of the sites we link to then please contact us so we can review these links and act accordingly.